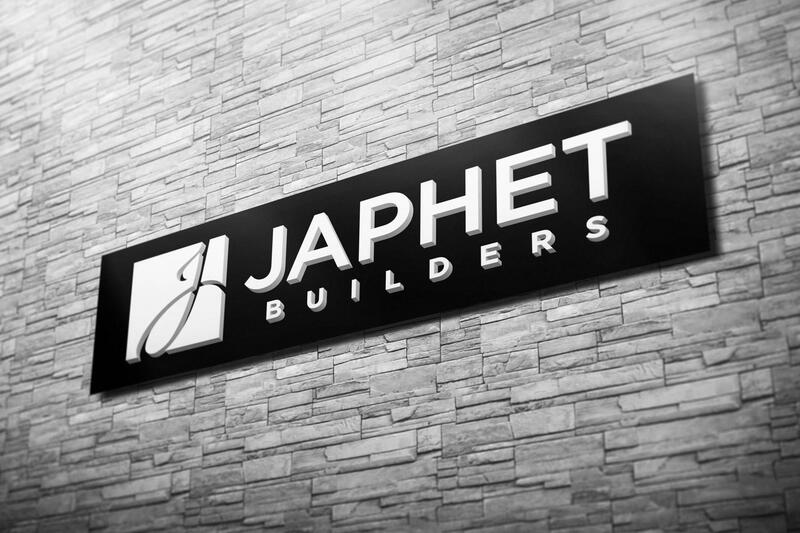 Japhet Builders is one of the most well-established home builders in the San Antonio area. Jeff Japhet, a war veteran, returned to San Antonio after serving multiple tours abroad to take over his father's home building business. We met with Jeff and his team to create a modern and updated brand for the new direction that he would be taking the company. 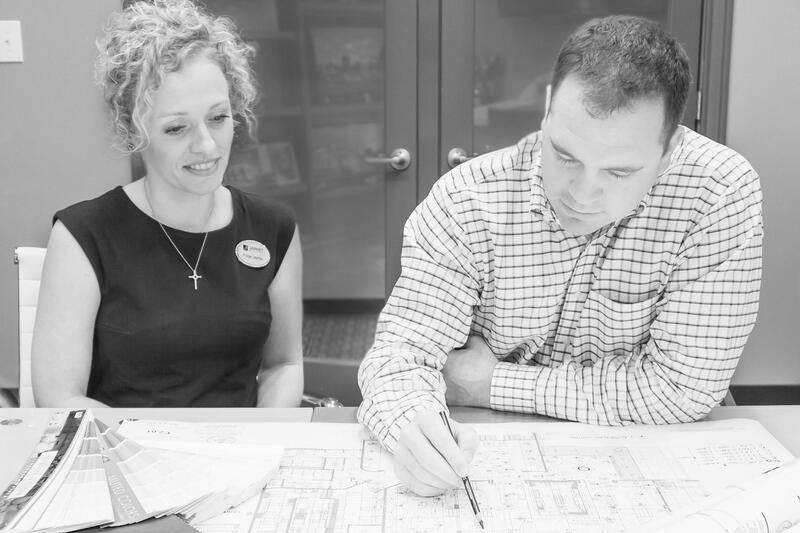 After working with our sister architecture company to produce a plan set for their new homes, we met with Jeff and his team to come up with a modern and clean logo to represent the new direction. As the plan styles moved into a more modern and contemporary look, we made sure that the look and feel of his logo would be appropriately applicable. We convinced them to move away from the bright red of their previous logo and go with a more modern, black and white color scheme. In addition, we chose a very clean and modern typeface for the name and contrasted it with a hand-drawn script "J" in the negative space of the black square icon. Before we started developing their site, we sat down and figured out the goals that they had in mind. They wanted the site not only to be a place where potential buyers could see their work but also include pages where they could show off their current inventory. 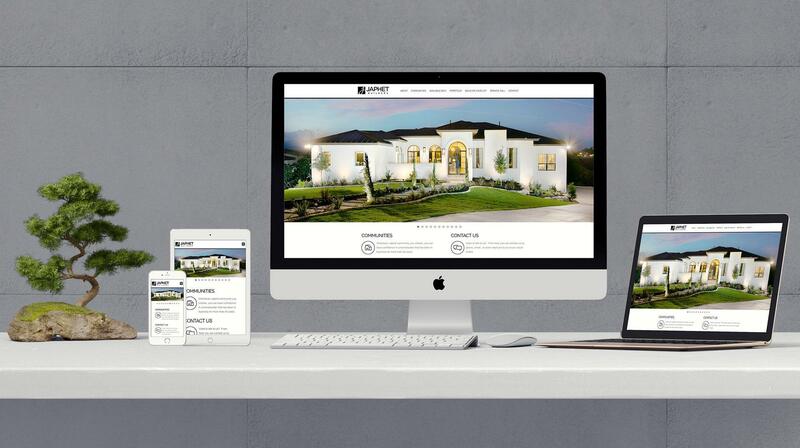 Working together, we were able to produce a site that accomplishes both of those goals. 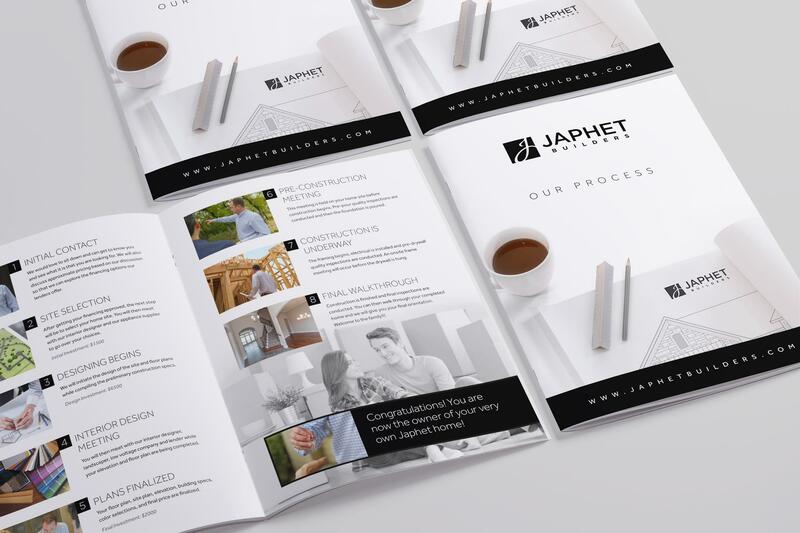 In order to complete their rebrand, we helped them out with their initial designs for their Build On Your Lot program as well as the Standard Features/Recommended Amenities brochures for the neighborhoods that their clients could choose from.